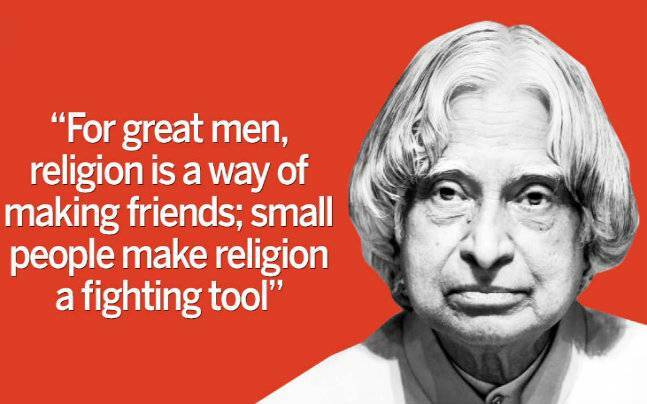 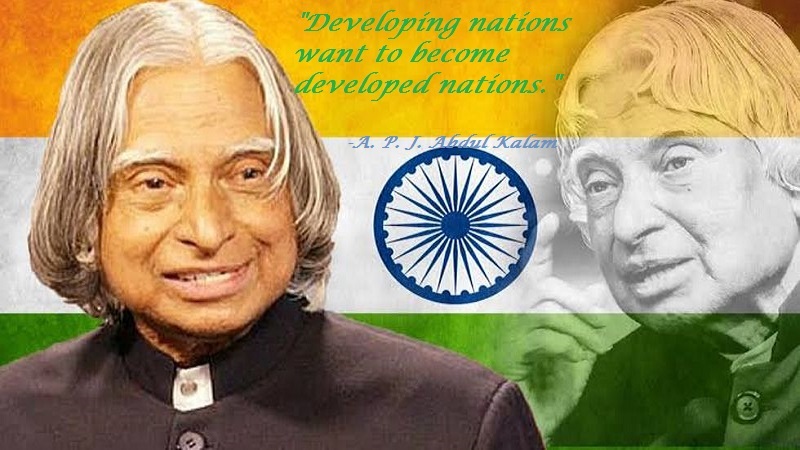 A. P. J. Abdul Kalam:- Avul Pakir Jainulabdeen Abdul Kalam was an Indian politician and aerospace scientist who served as the 11th President of India from 2002 to 2007. 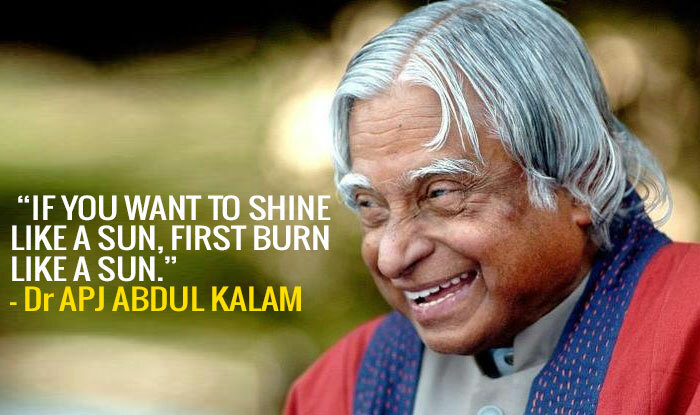 He was born and raised in Rameswaram, Tamil Nadu and studied physics and aerospace engineering. 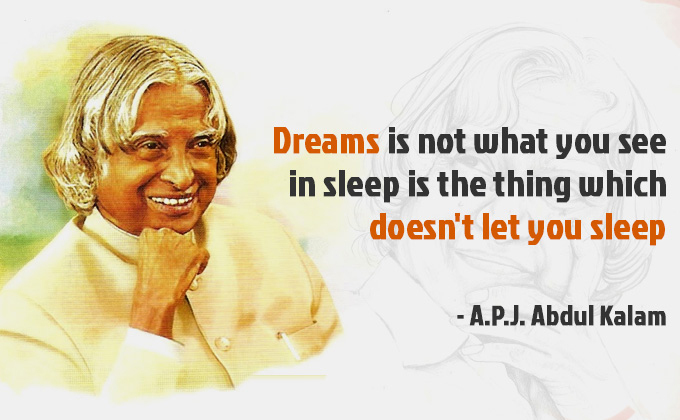 Avul Pakir Jainulabdeen Abdul Kalam(15 October 1931 – 27 July 2015) was an Indian politician and aerospace scientist who served as the 11th President of India from 2002 to 2007. 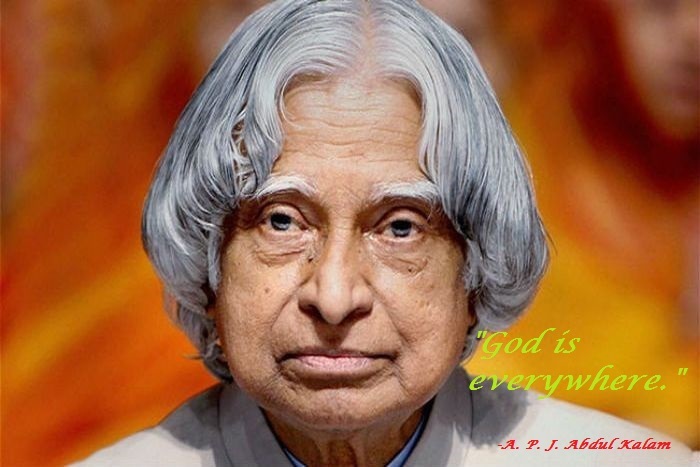 He was born and raised in Rameswaram, Tamil Nadu and studied physics and aerospace engineering. 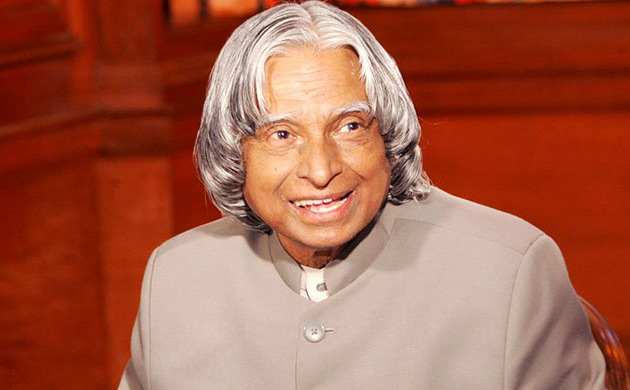 He spent the next four decades as a scientist and science administrator, mainly at the Defence Research and Development Organisation (DRDO) and Indian Space Research Organisation (ISRO) and was intimately involved in India’s civilian space programme and military missile development efforts.